Here IS the 2018 – 2019 OkiAJETS Design Contest WINNER ! OkiAJET (Okinawa Association for Japan Exchange and Teaching) is a volunteer group of Okinawa JETs. We plan and put on island-wide events for the Okinawa JET community. We meet via Skype the first Tuesday of every month and can be contacted at okiajet@gmail.com. 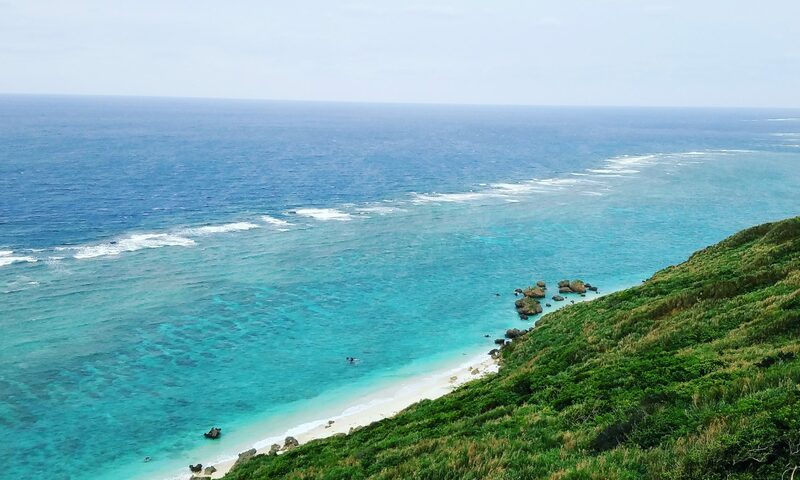 Come join us in making the most of our time in Okinawa! Our next OkiAJET Skype Meeting will be Tuesday, May 14th, 2019 at 8pm.